Looking for a way to meet your neighbors? 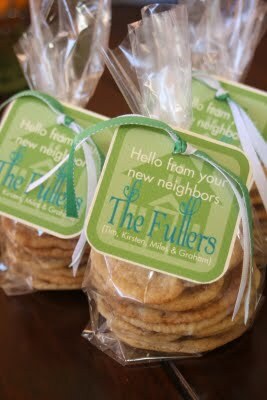 Bake some cookies, slap on one of these super cute printable tags and then deliver them to your new (or not so new) neighbors. Cookies have a magic way of doing that.